To approved applicants only. 24 Months Interest Free available on all Thermomix purchases. Minimum monthly payments of $80 required – paying only the minimum monthly repayment will not pay out the purchase within the interest free period. Any balance outstanding at the expiry of the interest free period will be charged interest at the standard annual percentage rate, currently 19.9%. An Establishment Fee of $25 and a Monthly Account Service Fee of $6.00 apply. Terms & Conditions apply and are available on application or at www.thermomix.com.au. Credit provided by zipMoney Payments Pty Limited, ABN 58 164 440 993, Australian Credit Licence Number 441878. To approved applicants only. 24 Months Interest Free available on all Thermomix purchases. The repayment advertised will repay the balance within the 24 months interest free period based on a $2089 purchase. Minimum monthly payments of $80 required – paying only the minimum monthly repayment will not pay out the purchase within the interest free period. Any balance outstanding at the expiry of the interest free period will be charged interest at the standard annual percentage rate, currently 19.9%. An Establishment Fee of $25 and a Monthly Account Service Fee of $6.00 apply. Terms & Conditions apply and are available on application or at https://www.thermomix.com.au/. Credit provided by zipMoney Pty Limited, ABN 58 164 440 993, Australian Credit Licence Number 441878. 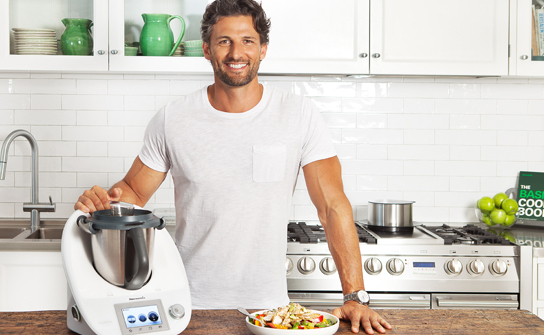 Check out our featured video with Thermomix ® Ambassador Tim Robards below and subscribe to our YouTube channel to be the ﬁrst to know when a new video is uploaded. Click here for Thermomix ® Ambassador Tim Robards’ fresh summer salad recipe. 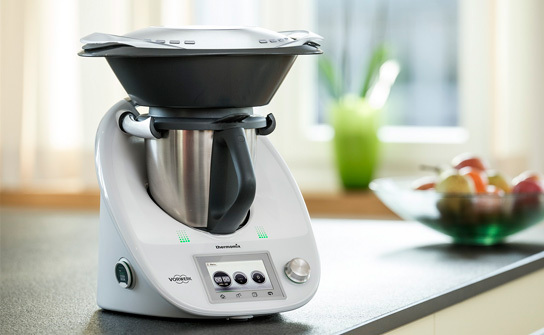 Book a demo to see how Thermomix ® can help you become Thermo-fit. 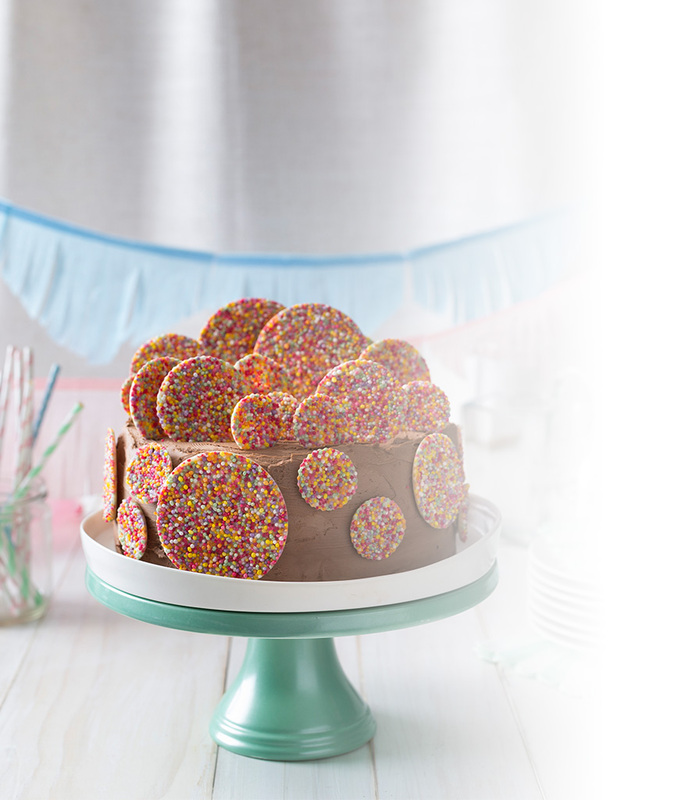 Become a Thermomix Consultant like Emma TODAY! Thermomix gives you the opportunity to work for yourself as an independent Consultant in a business that offers fun, freedom and flexibility. Our Consultants show customers how to use this revolutionary machine at demos and cooking classes around the country. 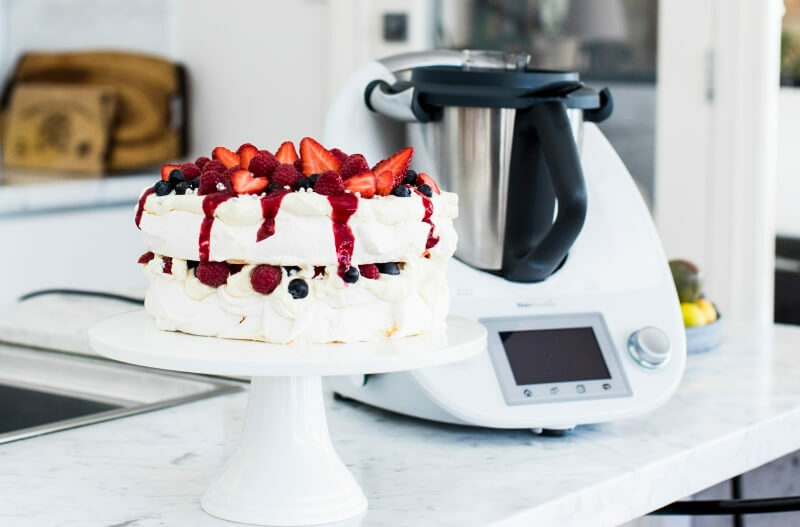 As a Thermomix representative you will receive ongoing training and support, attend cooking classes, receive monthly newsletters and have access to a local support system of fellow Consultants. 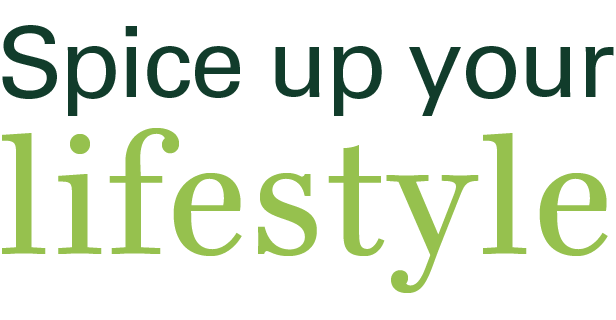 You can turn your passion for food into a great full-time or part-time business income while participating in our fantastic promotions, including our annual ThermoFest incentive. If you would like to make a difference and do something you love, please contact your Consultant, complete our online form or call Head Office on 1800 004 838. 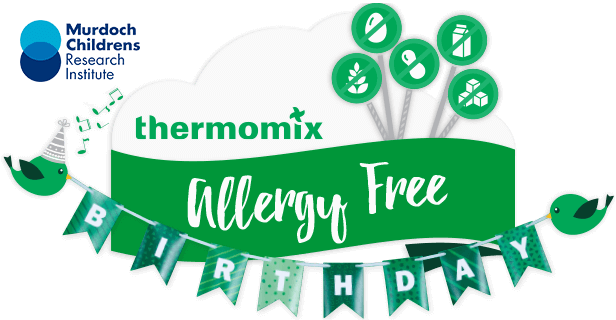 By registering and making a minimum $5 contribution to Murdoch Childrens, you’ll also receive our new Allergy Free Birthday recipe e-book.